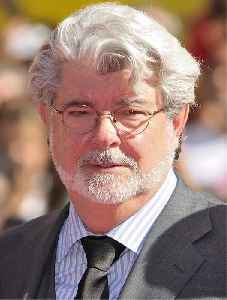 George Walton Lucas Jr. is an American filmmaker and entrepreneur. Lucas is known for creating the Star Wars and Indiana Jones franchises and founding Lucasfilm, LucasArts and Industrial Light & Magic. 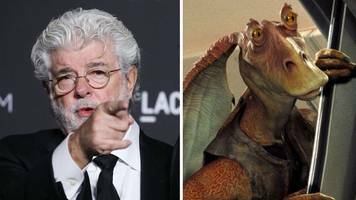 He was the chairman and CEO of Lucasfilm before selling it to The Walt Disney Company in 2012.